What can Innovative Group do that is different from every other festival out there as it relates to VIP Hospitality and experiential activations? We love when clients ask us to be different. It allows us to really stand out and shine with our exclusive assets…assets that can’t be found with any other experiential agency! 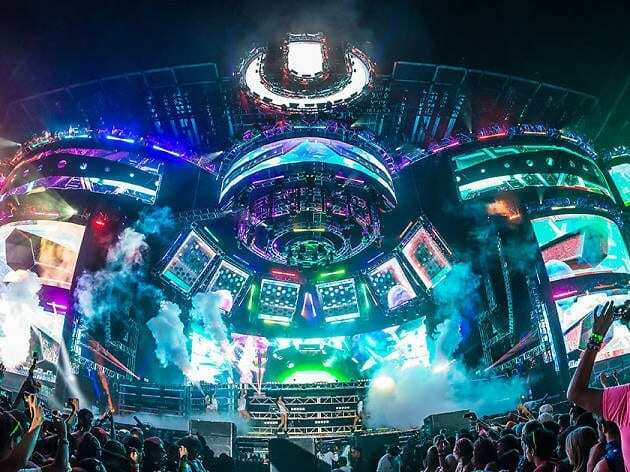 Whether it is Ultra Music Fest, Rolling Loud, Riptide, The Chili CookOff or any other festival on the planet, the Innovative Group team loves to be challenged to find just the right mix of VIP hospitality and culinary delights to set them apart. Creating the VIP experience is something that you want to make sure you get right every time. For this reason, IG’s VIP areas provide a great mix of premium access, premium F&B, and unique and eye-catching hospitality. If you are one of the 32 million people who attended a music festival last year, you have probably enjoyed a taste of what a little VIP hospitality is like. Now imagine a VIP area that is 10 times better than anything you have experienced before, and that’s when you know you have experienced some Innovative VIP! 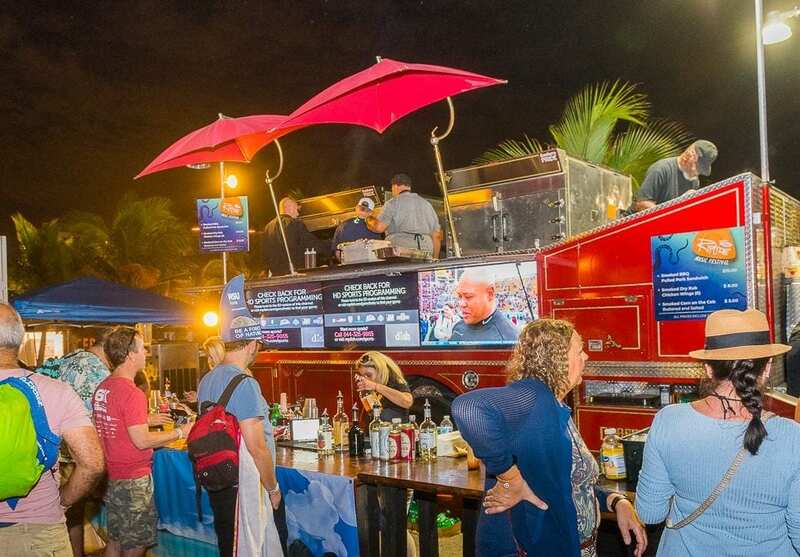 IG’s world-class experiential marketing team has added fire to these already hot music festivals, by serving up some incredible culinary experiences with DRAFT, an eye-catching vintage fire truck. This smoking and grilling mobile culinary machine can serve up to 20,000 people per day, comes fully equipped with12 taps, 6 LED screens, and an envy-worthy sound system and full DJ hook-ups to bring even more fun to any event. 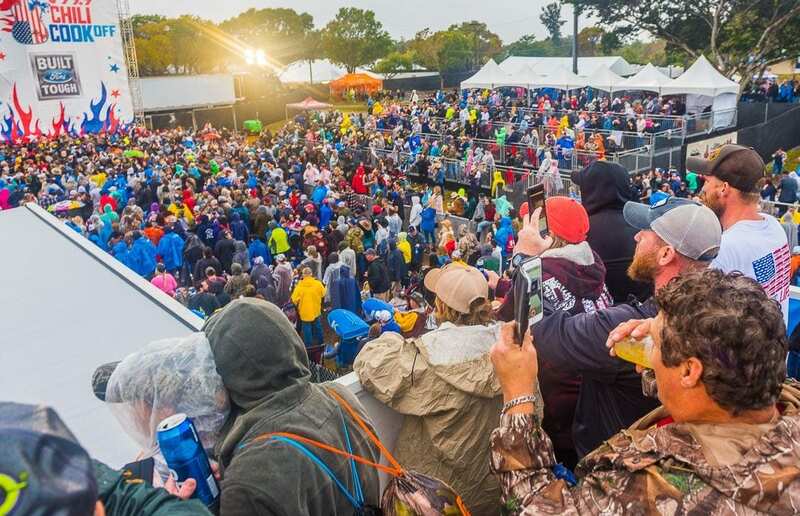 When Bang Energy Drink wanted to create the best view in the house at the Chili CookOff, they sought out IG’s newest innovative asset – the Skyview Suite. Bang’s guests were able to see over the sea of festival-goers from this roof top suite with a direct line to the stage and their favorite artists. In addition, they were comforted in the lap of luxury with a private indoor restroom (yep no port-o-potty here! ), first-class hospitality amenities, and a climate-controlled interior to brave the elements of Mother Nature. As masters of creating fun and engaging experiences, the IG experiential marketing team has planned and coordinated every aspect of VIP hospitality for some of the best festivals in the country. 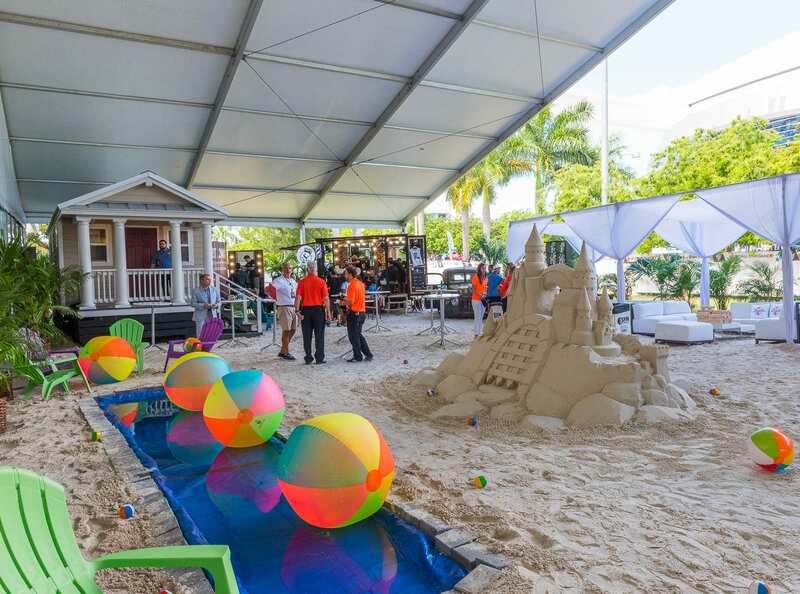 Excitement, larger-than-life unique mobile assets, delicious food, the ultimate in customer service, and luxury accommodations are brought to every IG event.